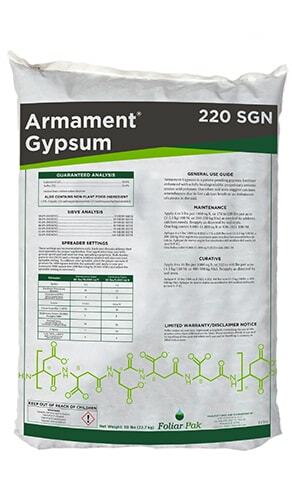 Hydro-Pak® Command is an organic acid penetrant. 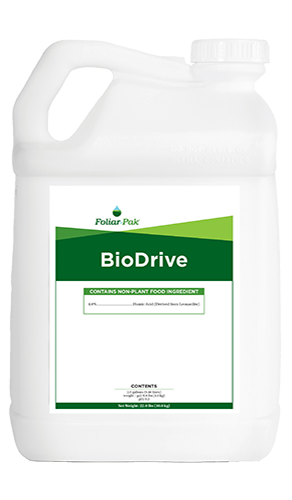 Hydro-Pak® Command is a proprietary formulation that reduces soil surface tension and improves water infiltration allowing water and nutrients to reach the root zone. 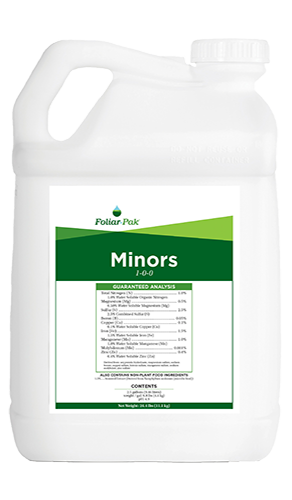 Hydro-Pak® Command contains an organic acid that helps deal with bicarbonate issues that can create poor water infiltration. 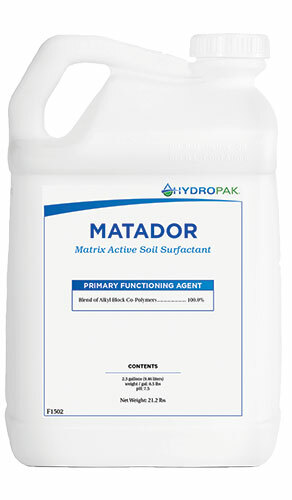 Hydro-Pak® Command allows water to move through heavy organic layers alleviating oxygen deprived soils. Hydro-Pak® Command promotes conservation of water usage. 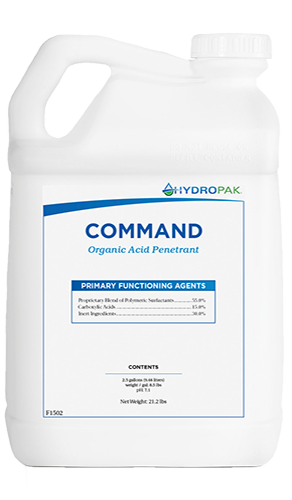 Hydro-Pak® Command is ideal for irrigation injection and is cost effective.